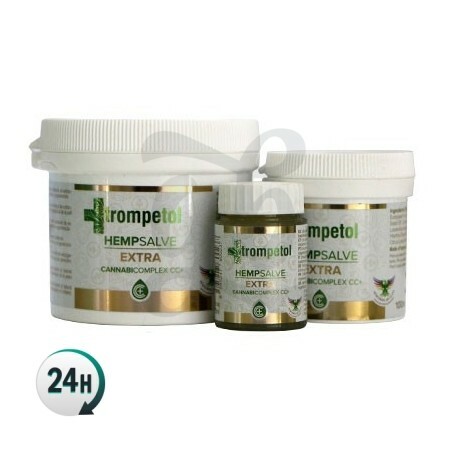 The concentration of cannabinoids has been increased in Trompetol Extra CBD Ointment raises to boost the anti-inflammatory and analgesic power. Ideal to treat for more severe pains. 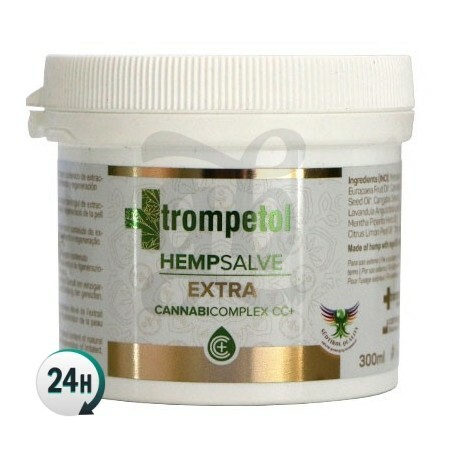 Trompetol Extra CBD Ointment is used on the skin and has important medicinal and soothing properties. It is the perfect ally to fight severe pains that do not let you enjoy the day. Now you can treat intense and acute pains that come from shocks and bruises or any muscular or osseous conditions, such as osteoporosis, osteoarthritis, lumbago and rheumatism. The action of concentrated CBD provides great relief almost instantaneously thanks to this 100% natural ointment. This ointment is made of natural oils and it is the alternative or perfect complement to the traditional creams that are sold in pharmacies. Though it contains a large quantity of Sativa cannabis extract, it does not have any THC at all. Without additives or artificial fragrances to avoid skin irritations. 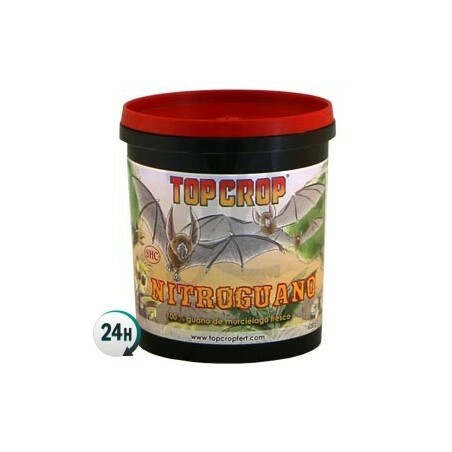 Apply on the affected area (avoid mucous membranes) once or twice a day until disappearance of symptoms. Cannabis Sativa extract without THC. Available in 30ml, 100ml and 300ml.